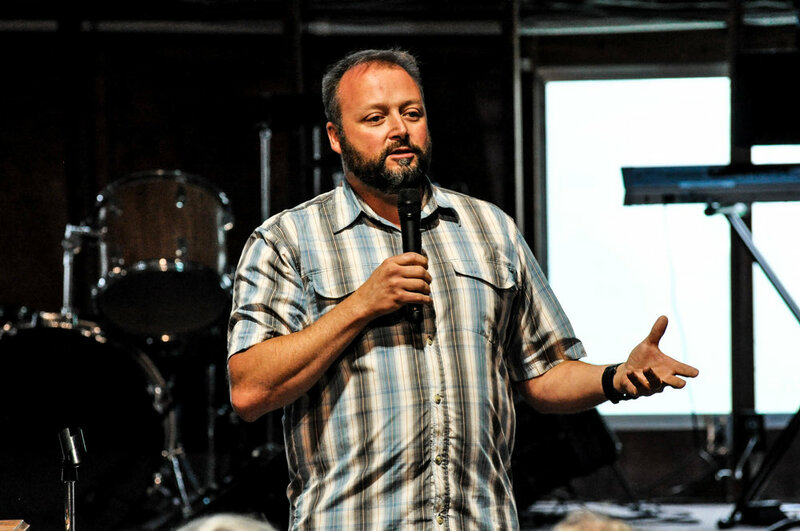 Jeff has been the Lead Pastor at Community Pentecostal Church in Ottawa since 2012. The church has seen continual growth as he’s attempted to lead them towards missional living and community impact. Before Ottawa, Jeff served as in the Eastern Ontario/Nunavut District Office for 13 years as District Youth Director (8 years) and the Mission & Ministries Specialist (5 years). He has spoken in camps, conferences, retreats, and churches across North America for over 20 years. He and his wife Aynsley are also Volunteers In Missions with the PAOC – giving 2 weeks each year to provide leadership training in Southeast Asia. He has 3 “children” - Bayley (22), Brock (20), & Bryar (17). Dr. Jeromey Martini is President and Professor of New Testament at Horizon College & Seminary, Saskatoon, where he is in his tenth year of service. Before coming to Saskatoon, Jeromey and his wife Nicole, studied and ministered in Calgary, Caronport, Hamilton, and Edinburgh, Scotland. He and Nicole have been married more than 22 years and have two great kids.